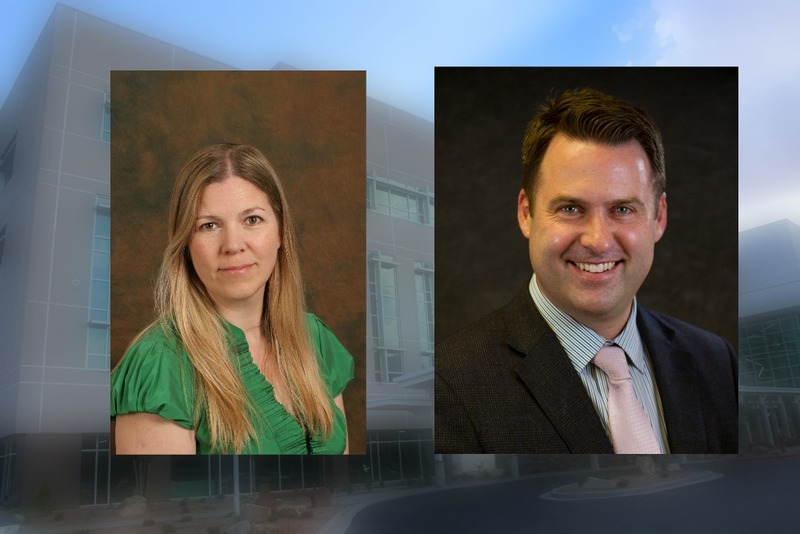 ST. GEORGE — Intermountain Dixie Regional Medical Center wants you to “Love Your Heart,” and to help you do so, the hospital is providing a series of presentations in support of National Heart Health Awareness Month this February. Heart disease is the leading cause of death for men and women in the U.S., killing 1 in 4 adult Americans each year, according to a press release issued by Intermountain Healthcare. However, heart disease can be prevented with healthy choices and help from medical providers who treat and manage health conditions. To that aim, a heart health education series will be held at Dixie Regional Medical Center in St. George each Thursday in February from 4-5 p.m. in the SelectHealth Auditorium, 1424 E. Foremaster Drive. Starting with Dr. Steve Mason, who will speak on advances in cardiac imaging on Thursday, the education series will feature several speakers, including a number of physicians and professionals from Dixie Regional’s cardiovascular services team. Gardner will present on advances in heart valve treatment on Feb. 14. Willis will present on Feb. 28 on the topic of heart health as it relates to women. The other series topic will be Dr. Arne Olsen, who will speak on vascular health on Feb. 21. What: Dixie Regional Medical Center’s “Love Your Heart” heart health education series. Where: SelectHealth Auditorium, 1424 E. Foremaster Drive, St. George. When: Each Thursday in February from 4-5 p.m. Cost: Classes are free and open to the public. For more information about heart health or the education series, call 435-251-2159 or visit the campaign’s website.